There are any number of reasons that one may want to change or update one’s age and birthday information on Match.com, including that you accidentally entered the wrong date of birth when you signed up, or that you intentionally put the wrong birth date (particularly the year) in order to ‘trick the algorithms’ (which is the excuse that most people give when they cop to having lied about their age on a dating site). Whatever the reason, if you now want to correct your date of birth on Match.com you may find that it seems impossible. But it’s not. 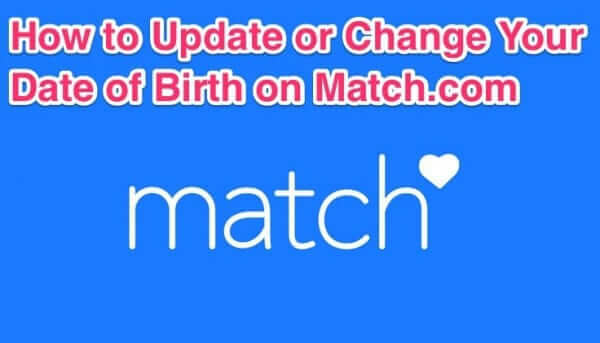 Here’s how to update your date of birth on Match.com. In the frenzy of the holidays, you may have missed Google’s little gift to you: they have subscribed you to the Google Birthdays calendar – whether you want it or not. Now you will be notified of every single birthday that every single person in your G+ circles has – whether you want it or not. Oh, and they have made it nearly impossible to figure out how to delete or unsubscribe from the Birthday calendar. 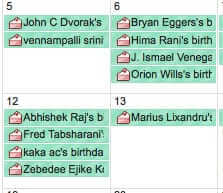 So, here is how to unsubscribe from the Google Birthdays Calendar. 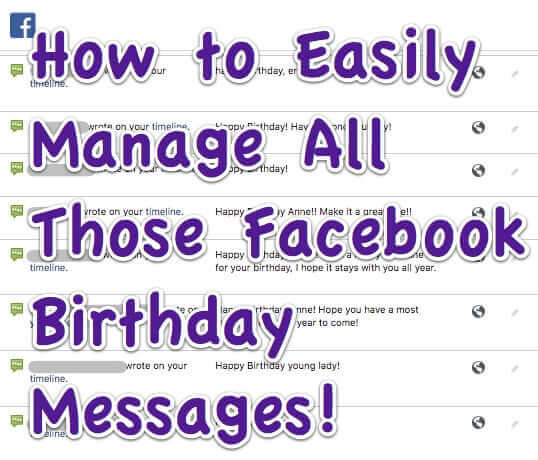 What if you want to check to see which of your friends are having a birthday using the Facebook mobile app? Is it even possible? It is, but it’s not obvious how to do it. 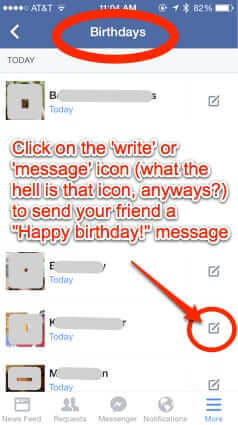 Here is how to find a list of your friends who are having birthdays today and upcoming using the Facebook mobile app. You’ll need to pardon our rant, and if you are easily offended, you may want to skip this article. Because we want to know who the hell lets their kids register their personal information, including home address, pictures, and other personally identifying information or – even more mind-boggling – registers this information for their kids, online?